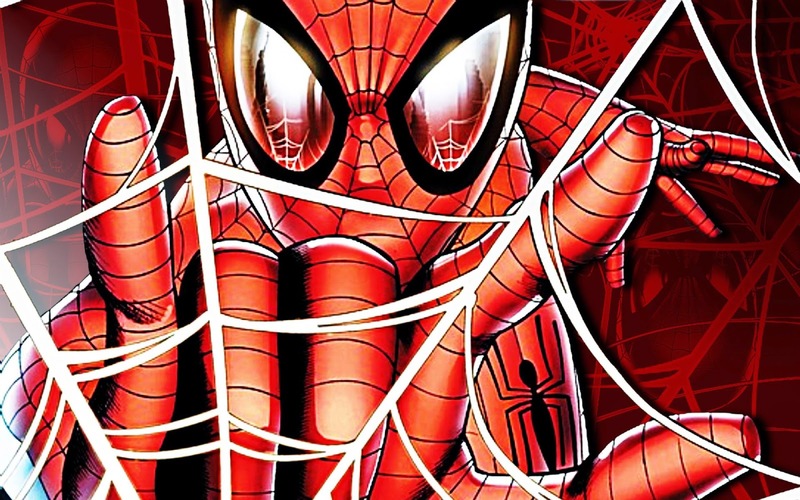 By now it's not news Sony and Marvel agreed to share the rights for Spider-Man in the movies. Marvel Studios will produce the movie that will be distributed by Sony and both companies will share the profits generated by the new franchise. It was a good agreement between the studios, since Sony had lost track of the character in the new reboot and the final result of the second part of 'The Amazing Spider-man' franchise was very disappointing. We can take Superman III and IV as examples on how bad sequels can destroy a franchise. By giving in to Marvel Studios, Sony continues to have the rights to the character, part of the profits and still make fans overwhelmed with the decision. Marvel Studios may, finally, correct some mistakes and put Spidey in the same level as his other movie characters. 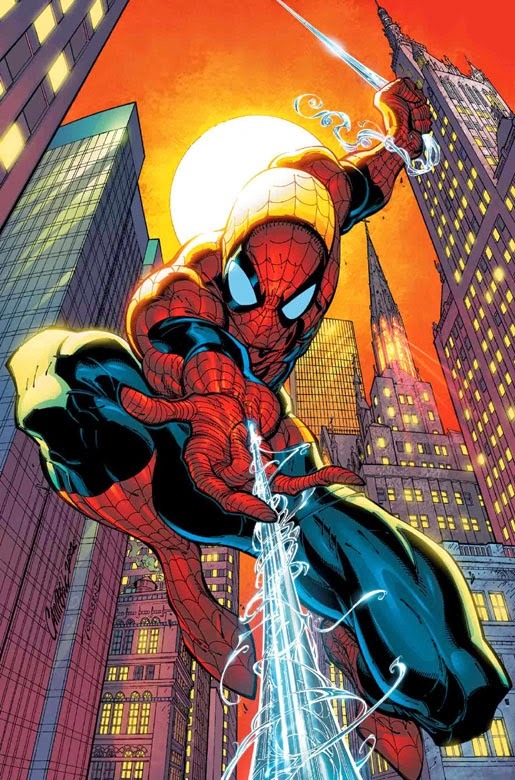 Spider-Man, along with other characters, had the movie rights sold by Marvel to save the company from bankruptcy. At that time, Marvel didn't have any intention to produce its own movies and having its characters on the big screen would help to increase the comic books sales. At that time, though, comic book movies were being low-budget produced and had no respect from critics. Well, the money saved Marvel, that ended up sold to Disney years later, but at a high cost: As long as the studios keep producing movies with the related characters they could never lose the rights to them. For this reason, Marvel Studios can't use any X-Men, Fantastic Four or Spider-Man related characters. Marvel Studios can only have the rights back if, by any chance, the other studios stop producing the movies for five years. Well, but now that Marvel Studios is going to produce the new Spider-Man movies, there are some things I would like to see. 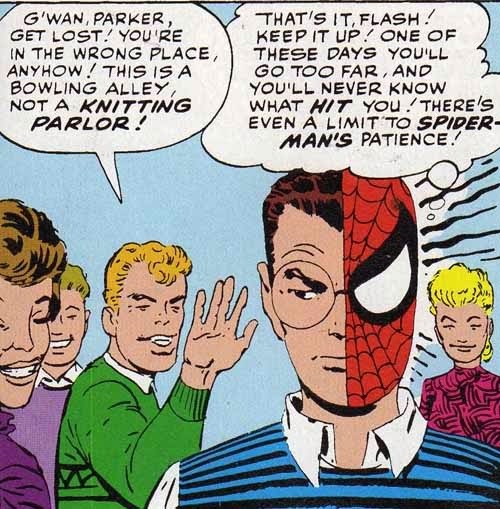 I like the idea of Parker being a nerd, an outcast. He was never popular and only became friends with Harry Osborn because the guy had problems with his father. He can be intelligent, but not a genius as the movies show. Peter, so far, is going to be the only character in the Marvel Cinematic Universe to preserve his secret identity, so it's good to have this duality: the shy introverted man opposite to the defiant bold hero! I mean, you can introduce Spider-Man and sneak some origin scenes along the movie, but not something that would take 40 minutes to show what people already know. Yes, they can even show Uncle Ben's death. But, please, not a big drama about it. 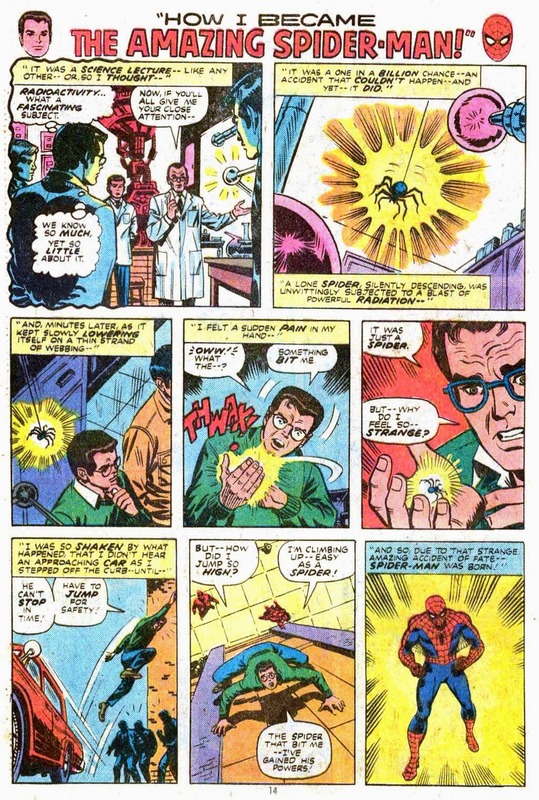 I love the introduction of 'The Incredible Hulk', which tells all the origin of the character in less than two minutes. It's not an official sequel, but people already know who the hero is. 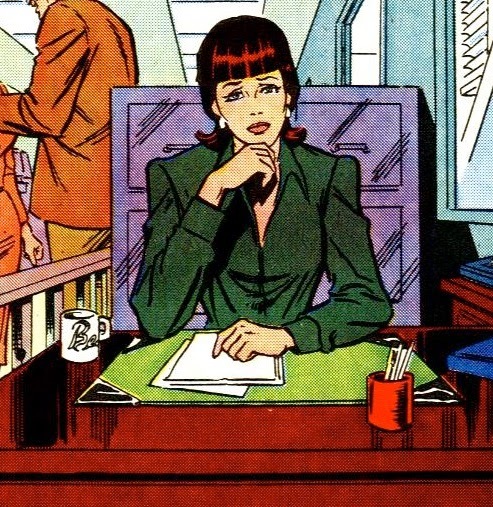 Before Gwen Stacy and Mary Jane there was Betty Brant. Not Peter's biggest, but first love. In the comics, she loves Peter because he's the ordinary guy she's looking for, but they broke up after her brother's death, for which she blames Spider-Man. And, she never gets to know Peter's secret identity. I imagine Rachel McAdams playing the character. 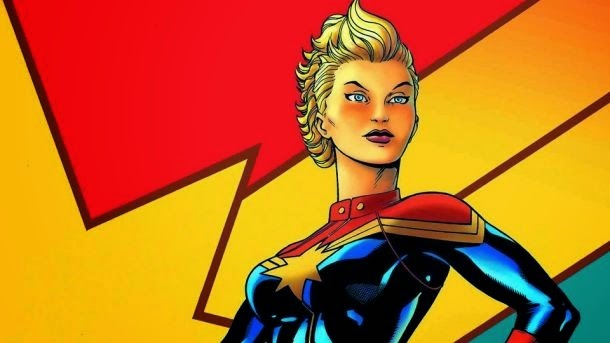 Oh, we can't forget that once upon a time Peter was romantically involved with Carol Danvers, who is going to be the main hero in the upcoming movie 'Captain Marvel'. 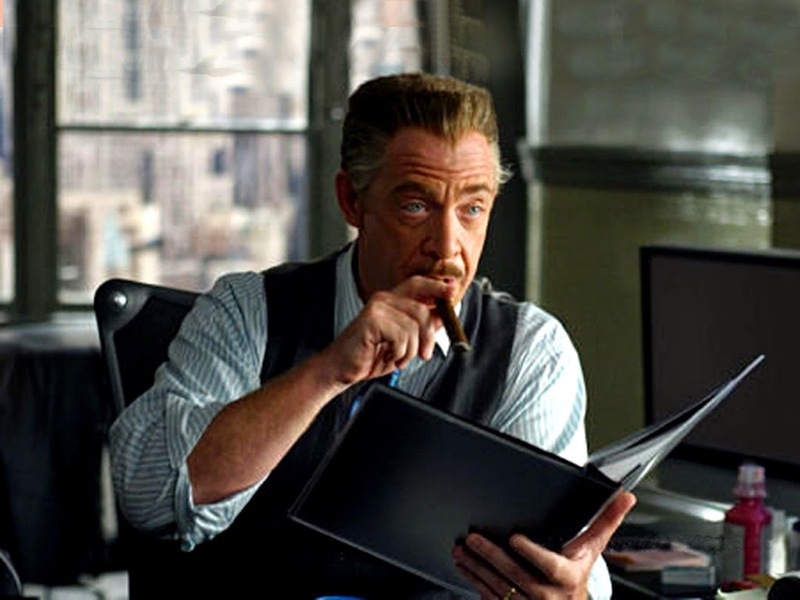 For me it was an amazing choice to have Simmons as the Daily Bugle editor. The actor is so charismatic he made Jameson a very enjoyable character. And, after his Oscar, Marvel should welcome Simmons back to the cast. A Spider-Man movie without having Peter care about his beloved aunt is impossible to imagine. In the last two movies the Aunt May played by Sally Field was a woman who worked several jobs to take care of Peter, a stubborn grown-up. How horrible is that? 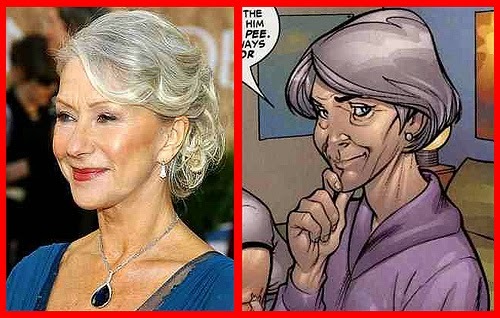 Helen Mirren would kill in this role. 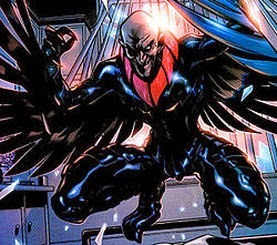 We're not dying to see villains like the Green Goblin and Dr. Octopus again, so, why not introducing a new bad guy? I would go for the Vulture, Scorpio or even the Chameleon. It's too soon for Venom and Carnage, so hold your horses!!! Remember that we have 'Infinity War' coming up, so, that would be perfect to introduce the Symbiote. Nobody wants to see those improbable coincidences all over again. So, this time hire writers who can tell a good story without forgetting about the action. Ashley Miller, Zach Stentz and Jane Goldman (X-Men first class) or Art Marcum and Matt Holloway (Iron Man) could easily do that. 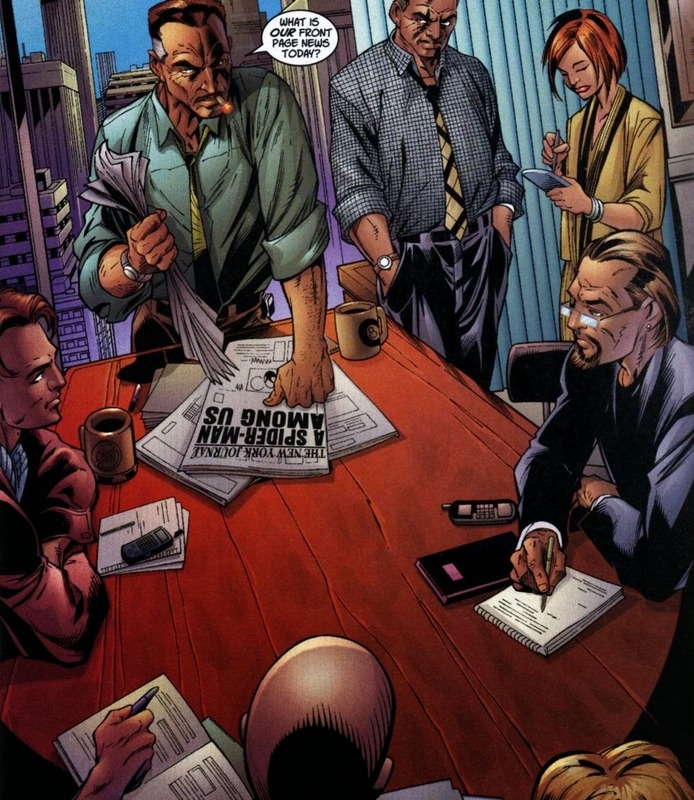 I would focus on the Daily Bugle characters like J.J. Jameson, Betty Brant, Joe 'Robbie' Robertson and Glory Grant. I would also include Flash Thompson, Harry Osborn, Anna Watson (but not Mary Jane now) and Captain Stacy (but not Gwen Stacy now). They are important supporting characters in the Spider-Man mythos and I'm sure that, with the right casting, they would make the movie more enjoyable. If I could cast Peter, Dave Franco would be my choice. First, he can be the nerdy outcast type of guy and also look good in the Spider suit. He's also smart and kind of funny. Not a A-list Hollywood Star but that's actually an advantage: no need for a multi-millionaire salary.